Supply curbs led by the Organization of the Petroleum Exporting Countries have underpinned a more than 30 per cent rally this year for Brent crude. Oil hit a five-month high above $71 a barrel on Tuesday, supported by concern that violence in Libya could further tighten supply, although Russian comments signalling willingness to pump more dampened the rally. Supply curbs led by the Organization of the Petroleum Exporting Countries have underpinned a more than 30 per cent rally this year for Brent crude, despite downward pressure from fears of an economic slowdown and weaker demand. Brent, the global benchmark, rose to $71.34 a barrel, the highest since November, and by 1046 GMT or 4:16 pm IST was down 3 cents at $71.07. US crude also hit a November 2018 high of $64.79 and was later up 6 cents at $64.46. "The mood is increasingly turning bullish, but several feedback loops are about to start spinning that stand in the way of a prolonged oil rally," said Norbert Ruecker of Swiss bank Julius Baer. "Russia already signalled its willingness to raise oil output from June. Fuel remains costly in emerging markets, with soft currencies adding to high oil prices." Russia, a participant in the OPEC-led supply cuts that currently expire in June, signalled on Monday it wanted to raise output when it meets with OPEC because of falling stockpiles. Energy Minister Alexander Novak said on Tuesday there would be no need to extend the supply-curbing deal if the market was expected to be balanced in the second half of the year. US sanctions on Iran and Venezuela have deepened the OPEC supply cut and concern has grown this week about the stability of Libyan output. The OPEC member pumps around 1.1 million barrels per day (bpd), just over 1 per cent of global supply. 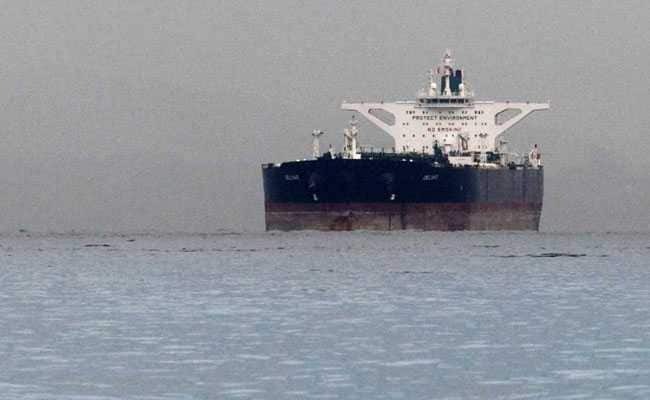 "The oil market is already undersupplied, so if supply from Libya also falls away the supply deficit will become even bigger," said Carsten Fritsch, oil analyst at Commerzbank. On Monday, a warplane attacked Tripoli's only functioning airport as eastern forces advancing on the Libyan capital disregarded international appeals for a truce. Recent increases in US crude inventories have also put a lid on gains. US crude stocks are forecast to have risen by 2.5 million barrels last week, the third straight weekly addition. The American Petroleum Institute, an industry group, issues its supply report at 2030 GMT, ahead of Wednesday's official figures.